Mick Rock: The Art of Rock is now on view at Rosenbaum Contemporary’s Boca Raton gallery, 150 Yamato Road, Boca Raton, Fla. The exhibition of seminal rock photography by legendary artist Mick Rock can be viewed during regular gallery hours, 10 a.m. to 5 p.m., Tuesday through Saturday, through March 23. Rock is often referred to as “The Man Who Shot the Seventies” due to his iconic images of Syd Barrett, David Bowie, Lou Reed, Iggy Pop, Queen, Blondie and more. 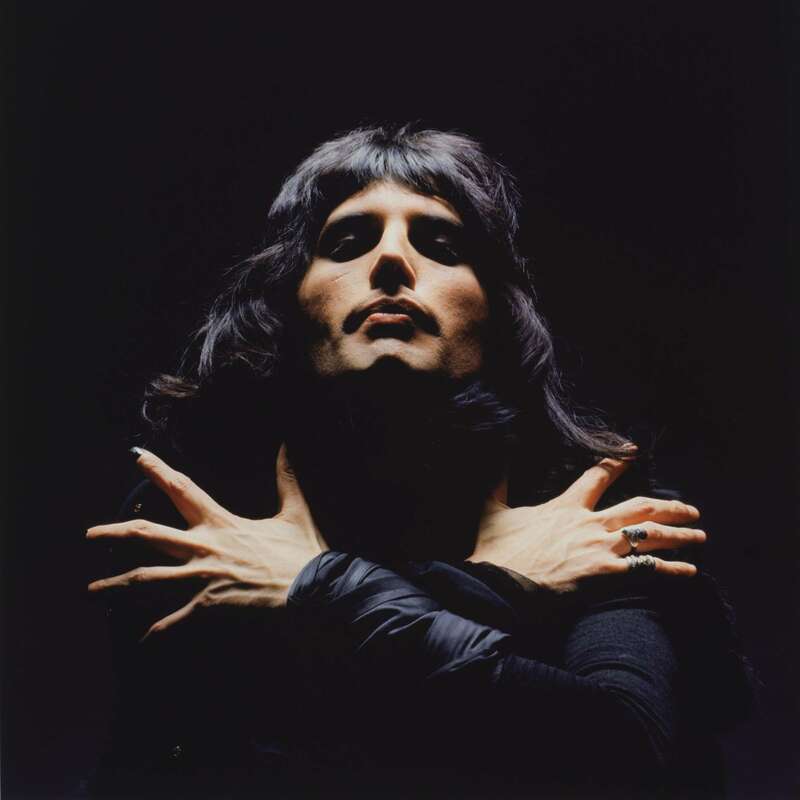 He created many key rock and roll images, including album covers for Lou Reed’s Transformer and Coney Island Baby, Iggy and The Stooges’ Raw Power, and Queen’s Queen II (recreated for their classic music video Bohemian Rhapsody), among others. From 1972 to 1973 he served as the official photographer for David Bowie documenting the rise of Ziggy Stardust. Dubbed “the music world’s top snapper” by The London Times, Rock has had major exhibitions in cities throughout the world including Tokyo, Toronto, London, Liverpool, Berlin, Manchester, New York, Oslo, Stockholm, Amsterdam, Sao Paolo, San Francisco, Las Vegas, Los Angeles and Toulouse, among others. Rosenbaum Contemporary, founded in 1979, is based in Boca Raton with a second gallery inside the St. Regis Bal Harbour Hotel in Miami. The gallery caters to international collectors interested in investment-quality works by Postwar, Modern and Contemporary masters and presents nationally recognized museum-level exhibitions throughout the year. The gallery also offers a wide range of free services to collectors worldwide including acquisition advice, art consulting, sourcing of artists, art collection building and management and resale of select works of art.